Join us for Sunday Service at 10 am on April 23rd. The Ted Boulden Singers will lead the music and the reading is John 20: 19-31. Come early for a group mediation led by Betty Anne Dempsey at 9 am in the chapel. Cost: Fri & Sat $68, Friday $20. Sat only $50, and are available for pre-purchase at www.earthliteracies or St. Aidan's United Church (250-220-4601) and at the door. Morwood, a renowned speaker and author from Australia, challenges Christians to re-imagine, in the light of what we know today about our universe, foundational faith topics such as “God”, revelation, salvation, Jesus, “the Christ”, worship, priesthood and prayer, in order to make Jesus and his message more relevant to the world in which we find ourselves today. 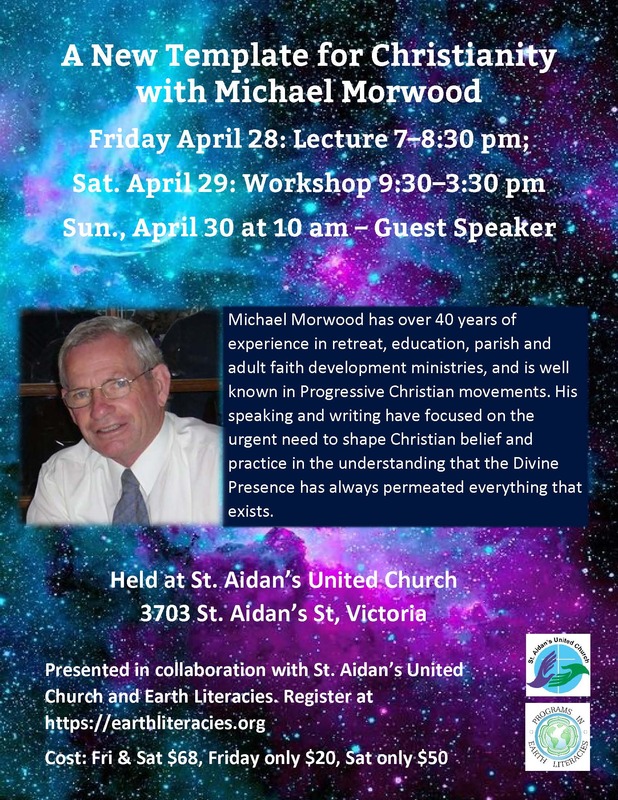 The Centre for Spiritual Learning Speaker’s Team has agreed to cover the cost of Michael Morwood's Friday evening presentation for active participants of St. Aidan's (Fri. April 28, 7pm). It is most important to us that you come to hear Michael Morwood ( all the way from Australia). We want to include as many people as we can, so that we all keep up with current thinking. Tickets for lecture available the church office and after the service today. Look for Janis Evans. Want to Save the Earth? Join The March for Science/Earth Walk at Centennial Square on Saturday, April 22. On Sat., May 6 at 2:30 pm , St. Aidan’s will host a memorial service for Dave Robinson. We are hopeful that his friends in the homeless community will attend. We are hopeful that the St. Aidan’s church community will attend and provide lunch after the service. We are uncertain about his family being present but continue to hold them in our prayers. 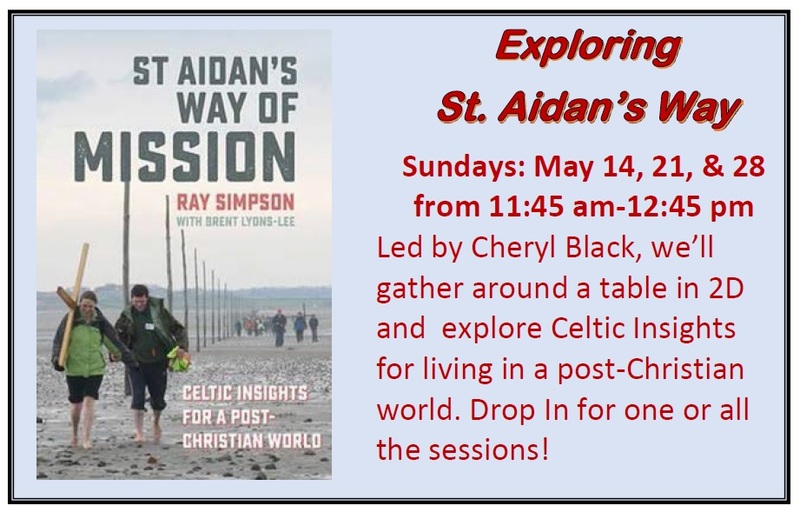 Come and have conversation about issues of importance to the St. Aidan’s community of faith on the first Sunday of the month after the service. 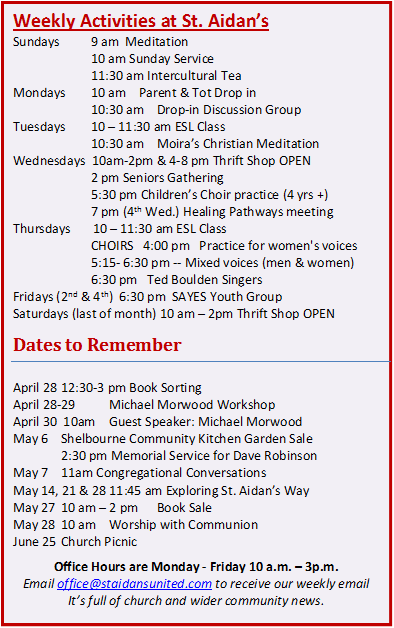 On May 7th the topic is Listening and Conversation about St. Aidan’s Response to Homelessness. Our Place is looking for donations of city bus tickets ( to get people to Programs) and new or very gently used umbrellas. Please leave your umbrella donations in the marked basket in the Great Hall. Leave bus tickets in the Social Justice drawer. We will take all the donations to Our Place on May 14. Thanks! Book Sorting for the mammoth Spring May 27 Book Sale. No experience necessary. 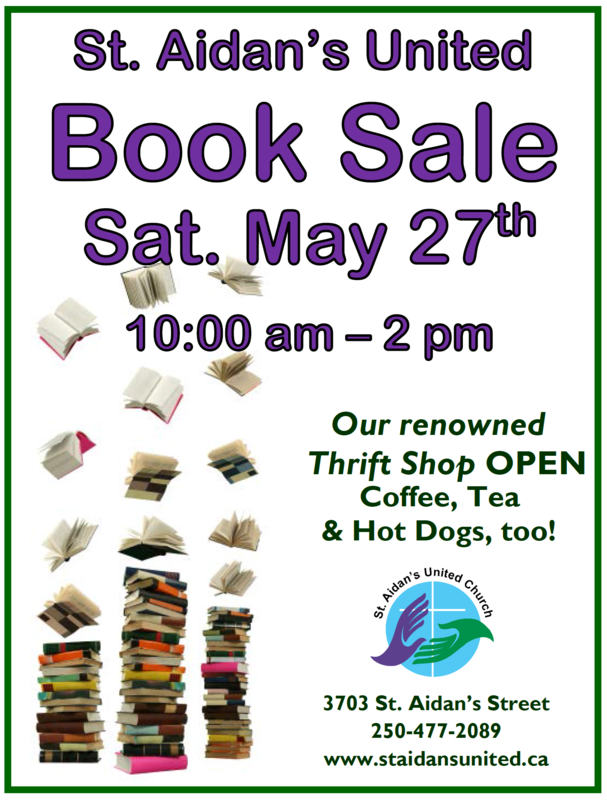 Please continue to bring in books for the sale. Replenish your stock of books for summer reading. June or Bonnie can answer your questions. At the moment, we need linens, curtains, handbags and greeting cards. The Thrift Shop will have a 50% off sale on women’s slacks and winter outerwear on Wed., April 26 and Sat., April 29. 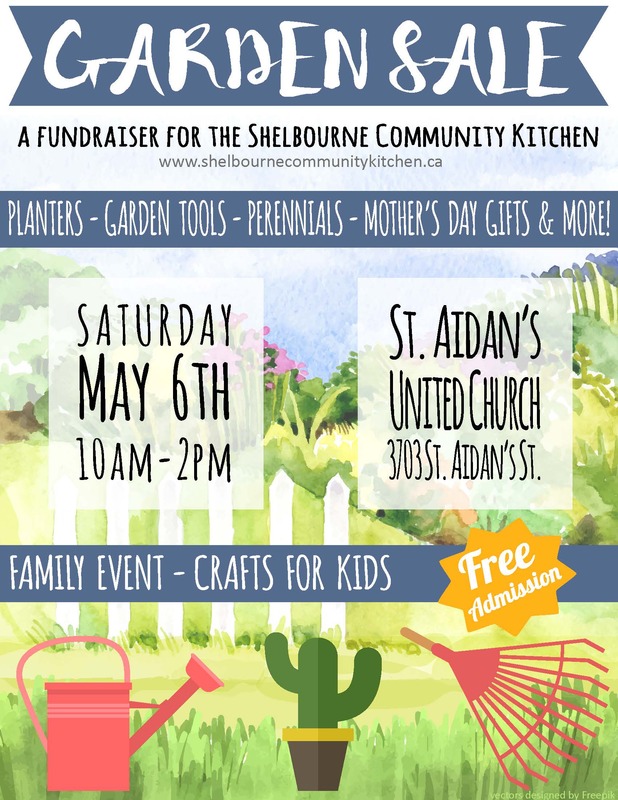 Invite your friends to join you at the Garden Sale Fundraiser for the Shelbourne Community Kitchen here at St. Aidan’s on Saturday May 6th, 10am - 2pm. This family fundraiser event features the sale of Perennials, Annuals, Hanging Baskets, Garden Art, Mother’s Day Gifts and we guarantee fun for the children at the kid’s craft table. 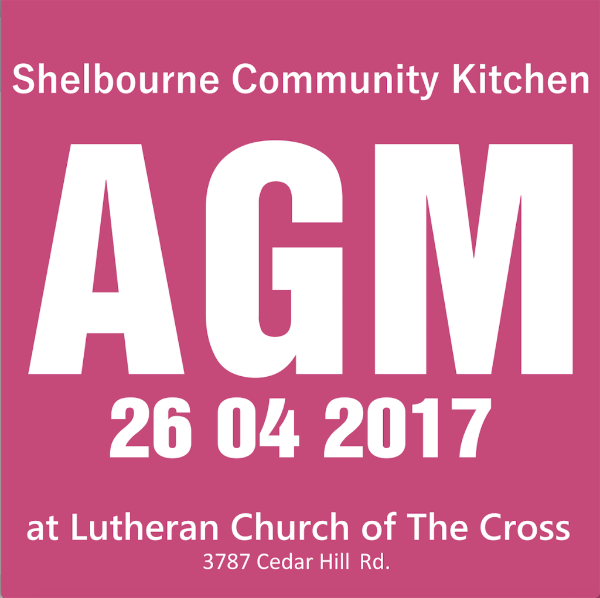 Enjoy a cup of coffee and the company of friends, while we further the work of the Shelbourne Community Kitchen. We are still looking for muffins and goodies to be served at the event; these can be left in the upper kitchen on Friday May 5th. 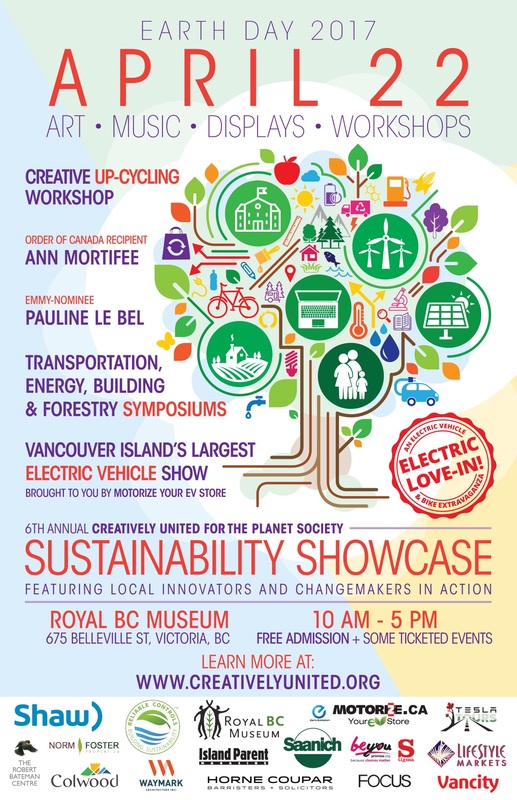 Contact Vivian Skinner for information 250 595-0543. “WHAT A TIME!” Featuring the Victoria Freedom Gospel Choir, directed by Ann Antonides. This music is contagious for its joy & celebration and will make you want to sing and clap along with the choir. Bring your family & friends to The Lutheran Church of the Cross, 3787 Cedar Hill Road, Victoria, BC V8P 3Z4, Saturday May 6, 7 pm. Advance tickets $15 ($20 at the door, children 12 & under Free). 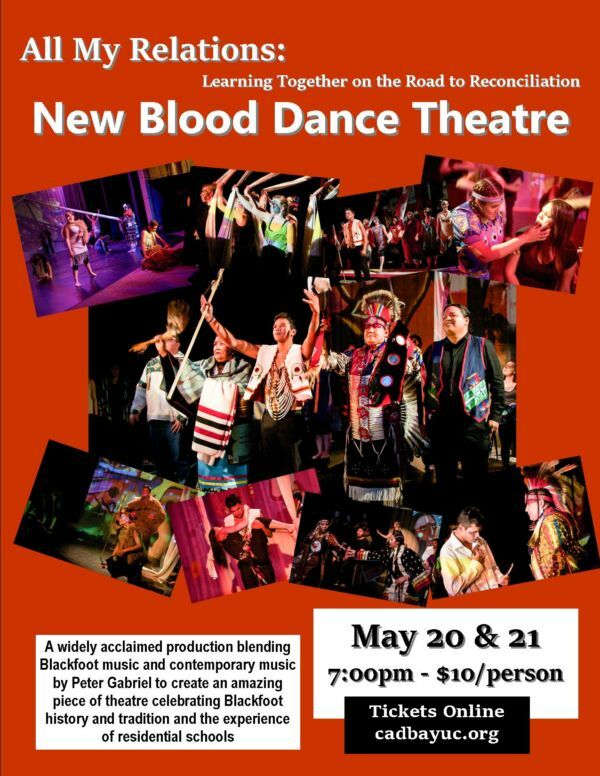 Tickets can be purchased from the Christian Book & Music Store (3090 Nanaimo St., Victoria), Lutheran Church of the Cross (250-477-6222); or Victoria Freedom Gospel choir members. Need more information? Call 250-480-7336.